Count to ten with the most adorable animals illustrated by Garth Williams! Start with one roly-poly puppy and end with ten nuts from Little Squirrel. 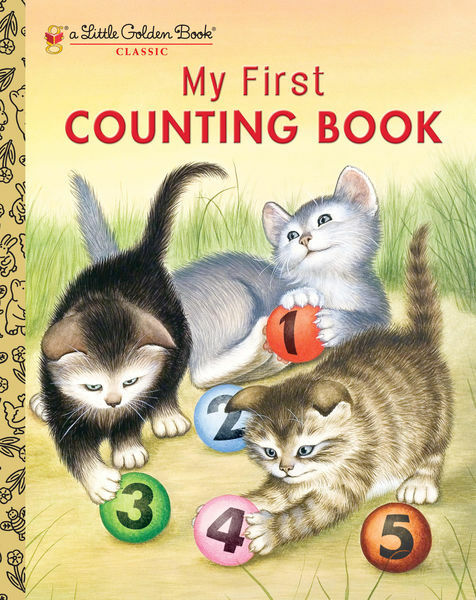 The rhythmic text and charming pictures makes counting as easy as 1, 2, 3. . .
A great book for kiddos!